After nine days, the Dean of Students has lifted the moratorium on our publication. More about that is to come in the near future. In the meantime, we are pleased to be publishing again. Look for a raft of new stories later today. There will be a lot to catch up with, so let me suggest you start with Spencer White’s exclusive interview with Civil Rights leader Julian Bond. Also be sure to take a look at Holly Pyper’s profile of an Albion business and Emma Planet’s coverage of two first-years’ WLBN radio show. Thanks for staying with us. 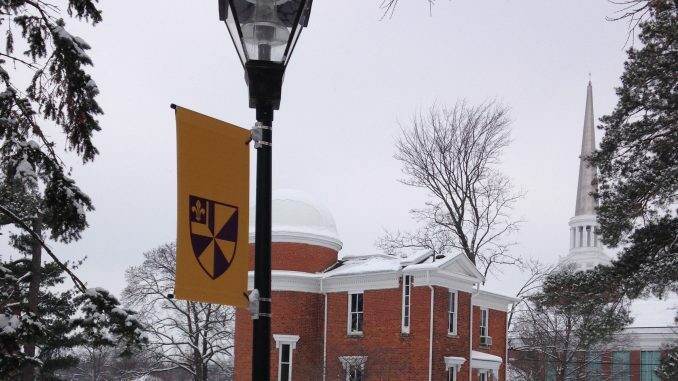 We’re glad to have been supported by professors, families, alums and students of Albion College. Once again, we’re happy to be up and running. Go Brits!